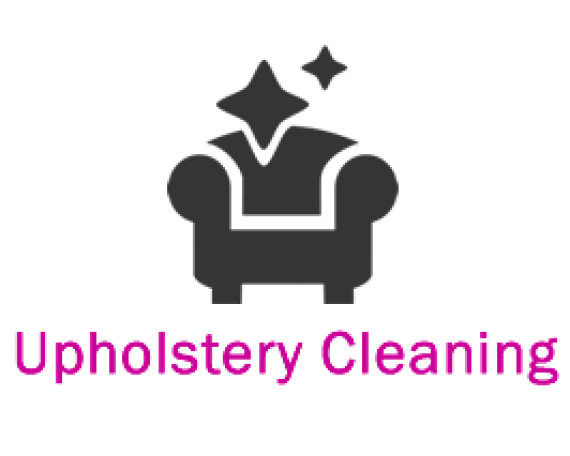 We will make sure your rug is cleaned thoroughly in a way that doesn’t cause it any damage. To ensure this we vacuum loose soil away from both sides of your rug and lift dirt and stains using our naturally based cleaning solution thoroughly clean and rinse your rug. 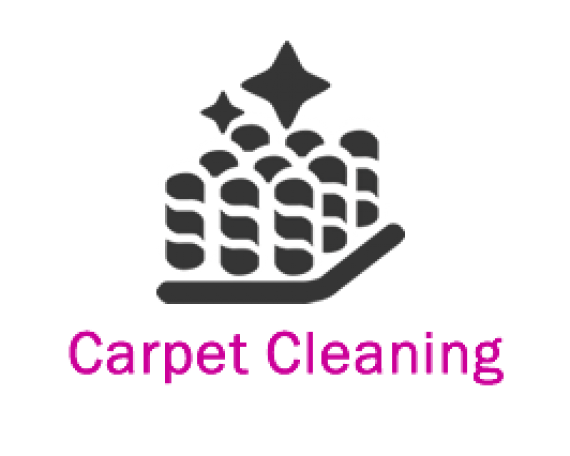 A professional technician who is an expert in rug cleaning will come to your home, vacuum both sides and remove loose soil. 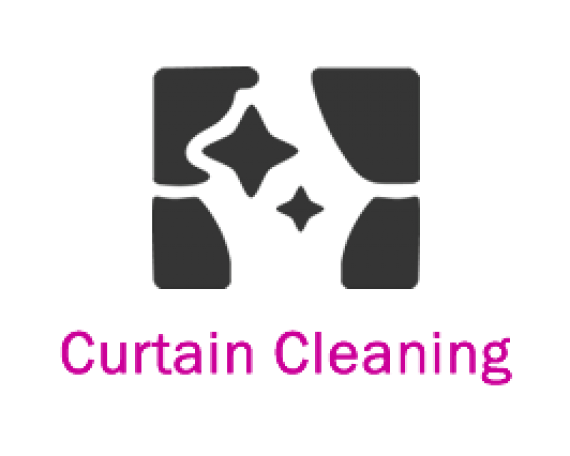 The cleaning solution is then applied to emulsify dirt and stains to the surface for extraction. 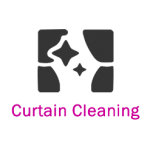 Rugs can be cleaned on-site (depending on the extent of soiling, size and convenience) or alternatively cleaned at our purpose built rug cleaning workshop. 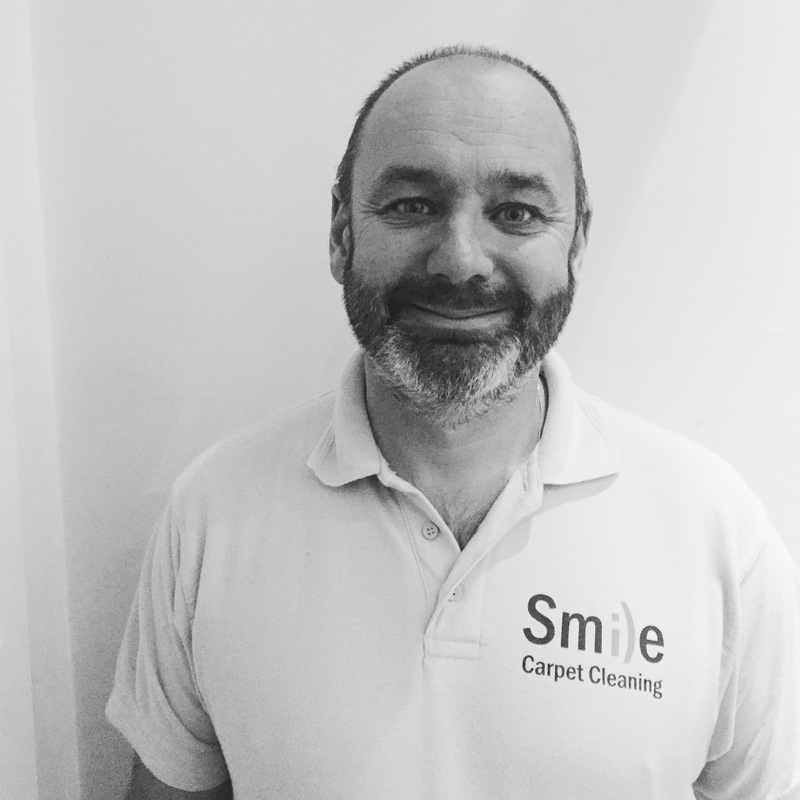 Rest assured our qualified technician will only be too happy to pass on his knowledge and advice as to how we can restore your rug to its former glory.